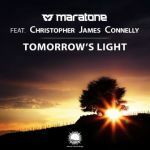 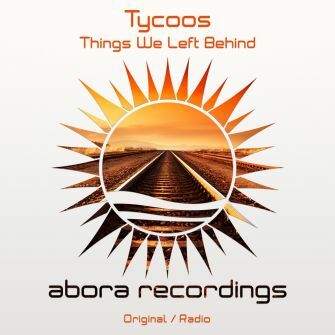 "Things We Left Behind" marks the debut release of Tycoos on Abora Recordings. 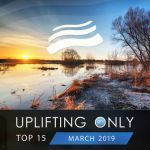 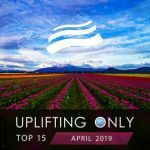 With an introduction filled with dynamic basslines and blissful plucks, the Russian producer will take you on an amazing journey with a heavenly breakdown and powerful climax that will let you dream eyes open! 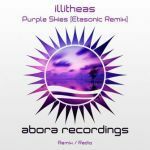 Tycoos hits Abora Recordings by storm with his debut single "Things We Left Behind", and we can't wait to hear what's coming next from him!